One video. 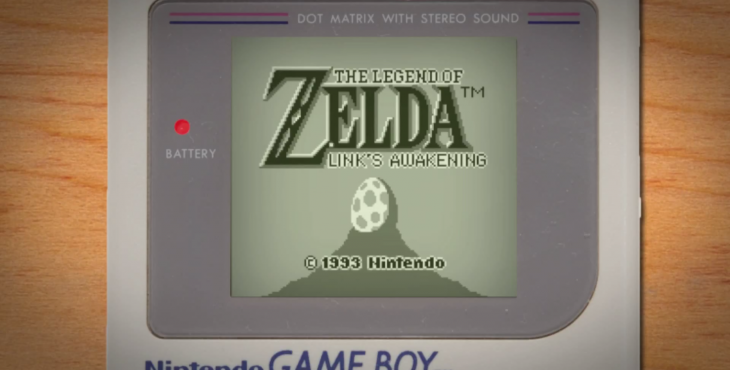 Every original Game Boy start screen. Wave Race. Super Mario Land. Pokemon Blue. James Bond 007. These were the cartridges I had locked in my original Game Boy for years growing up. I can recall the start screen for each of them vividly. But what about every original Game Boy game ever released? That’s an entirely different proposition and one YouTube user NicksplosionFX has fulfilled. Taken from this Wikipedia entry, it features hundreds of classic titles from the ’90s. Just sit back and soak it all in. Those were the days, eh?